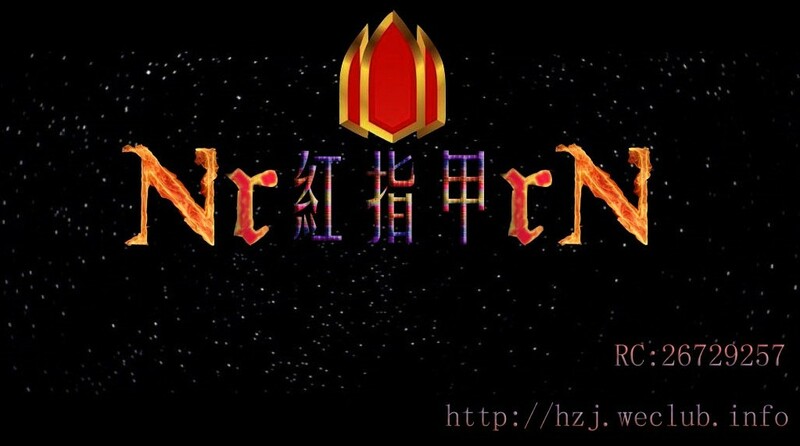 【紅指甲】論壇用戶組別調動申請 - 車隊公告 - Nr紅指甲rN - Powered by Discuz! 3 x5 _% K( U* \2 C% v u9 T幹部組/ W* @0 J' Q1 G3 M! S8 Z( v1 o; ? GMT+8, 2019-4-22 03:10, Processed in 0.034624 second(s), 5 queries, Gzip enabled.